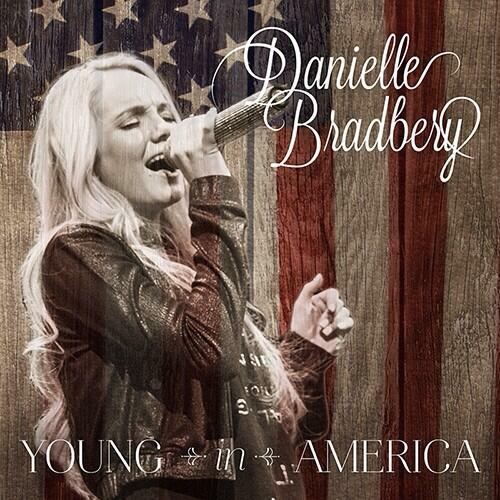 For Meet and Greet info, please visit Danielle's Official Tour Page. For more future events and a list of past events, check out the Calendar of Events. It seems no one has made a fan thread for her, so I decided to start one. I think she has lots of potential and could possibly give #TeamBlake a 3-peat. 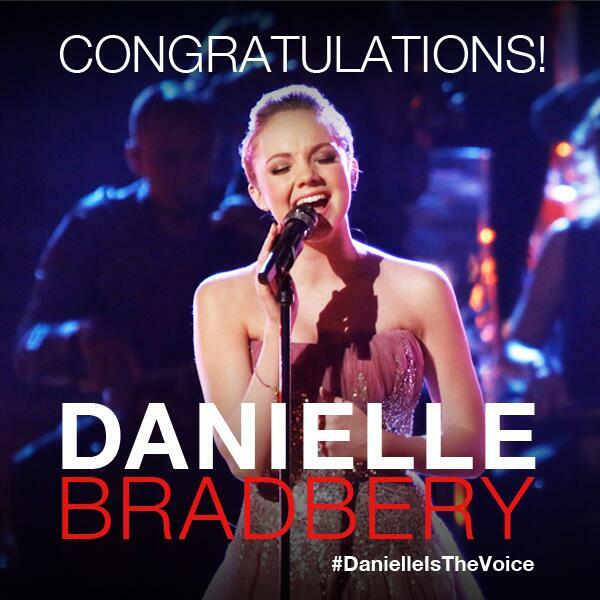 We did it #teamDanielle!!! Congratulations! So I kinda like the Fan name of "RADbery's"
Post here and ask if you want be added to her fan list. Also feel free to post any Danielle updates. Header and animated banners courtesy of istersay. This image and the top banner courtesy of istersay. Kenzie went to the Jana Kramer and Kelsea Ballerini concert tonight and met both of them and she asked Kelsea about Danielle! This would be my dream duet! postbulletin.com/life/lifestyl…e7-89b6-e72a28ee34ec.html Anybody wanna count how many times Danielle's name is misspelled in this article? Can't believe that if you accidentally hit thumbs down you can't change it to thumbs up (like). Must be a bug or my iPad. There have been enough mis-spellings of her name to make a category on Jeopardy....Erm....I'll take Bradbery Butchering for $200 please Alex. Thanks! RE the thumbs down, personally I would do away with the downvote (this is not reddit ) but we'll see what Spurrious decides. LOL yea I guess she'd have to be a household name for them to finally spell her last name correctly. Glad you finally found this forum But the 24,000+ posts on Danielle's IDF thread seems to be gone ...I'll work on putting more contents on 2nd post later (and add more fan threads on other seasons). It's okay though I'm sure this one will be the largest fan thread again haha. I hope IDF would come back though so the (Voice) community won't be fractured. Nah, you're not late at all I hope IDF would come back though so the (Voice) community won't be fractured. Yeah, I definitely want it to return. This site is nifty too so I'm glad we have it. You mean Jason Isbell? That WOULD be awesome! Oh wait ...you meant....one of those almost country guys that radio seems to like. Kenzie is a Danielle fan on twitter. She's the one with the Young in America tattoo with Danielle's signature. She's getting another tattoo soon of lyrics from DOAWM. I went to the Miranda concert with her two months ago. Anyway my dream duets for Danielle would be Kelsie, Mickey Guyton, Brooke Eden, Kelleigh Bannen, ect. Pretty much the CMT Next Women roster, lol. I'm sick of male voices at this point. BTW, I'm seeing Scotty along with Mickey and Carrie at the Opry on June 9th! I can't wait! Anyway my dream duets for Danielle would be Kelsie, Mickey Guyton, Brooke Eden, Kelleigh Bannen, ect. Pretty much the CMT Next Women roster, lol. I'm sick of male voices at this point. Are you my twin? No ...can't be ....you misspelled Kelsea. Damn. Can't believe I did that, lol. Can't believe I'm seeing almost all of the CMT Next Women of Country next month! BTW, you were talking about Cam in another thread. Love her too (Danika introduced me to her) and I'm seeing her next month too! But I sometimes wonder if we are twins because we have the same taste in music, lol. Now back on topic, really can't wait to see Danielle again next month! Hopefully I'll get to meet her again! The post was edited 1 time, last by jwhite0316 ( May 16th 2015, 5:21pm ). When I put in my username i put fam instead of fan and I can't change it but hey everyone! !